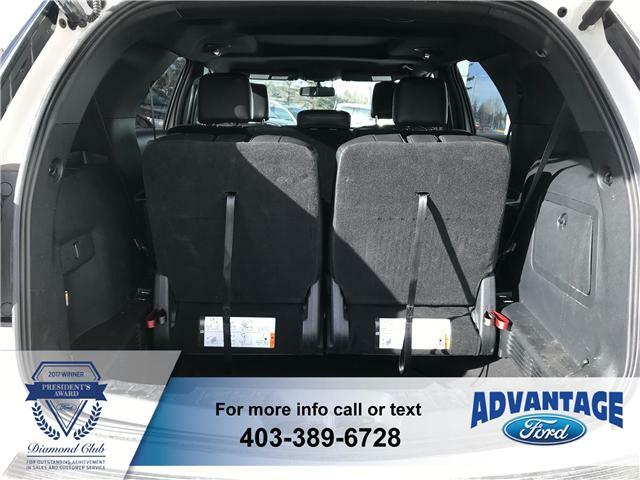 A great family SUV with two additional seats in the third row. 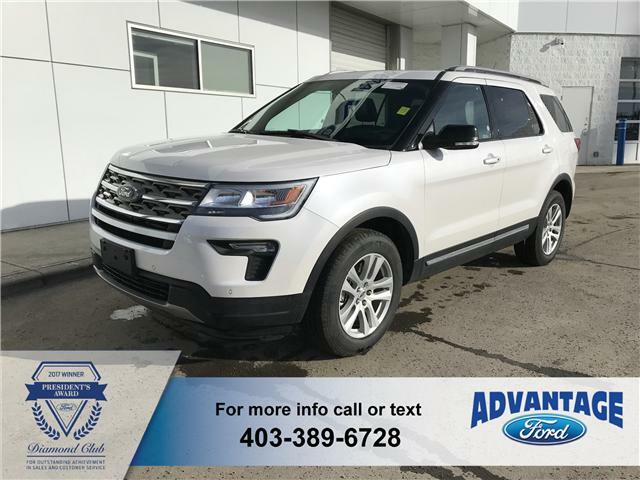 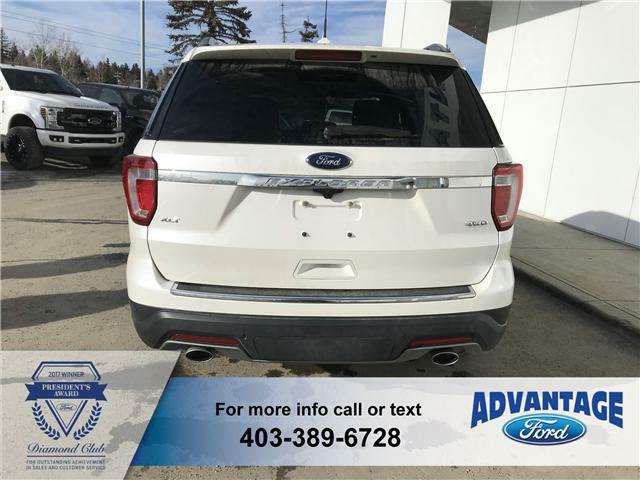 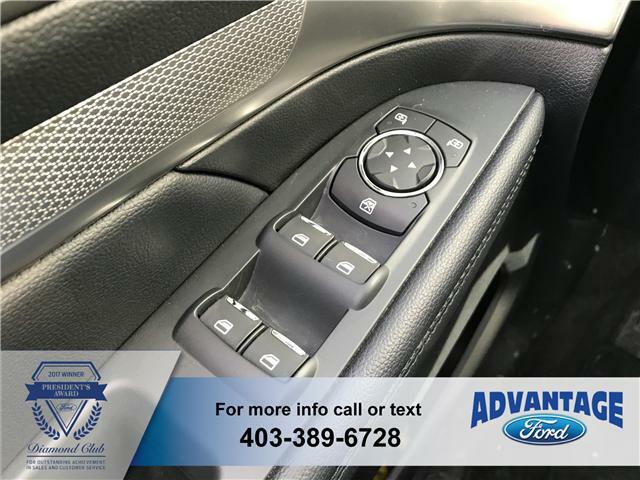 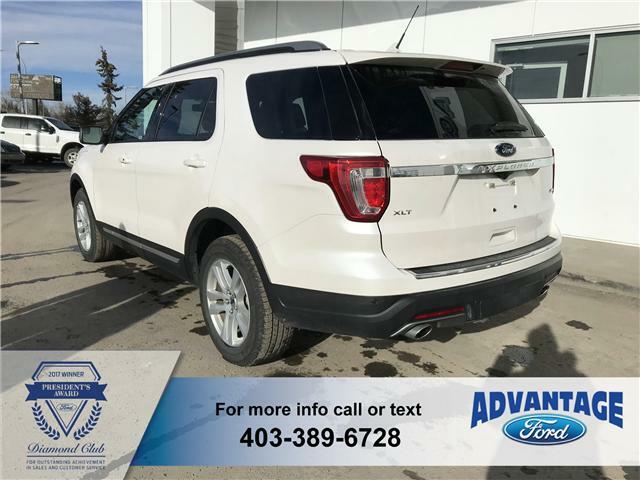 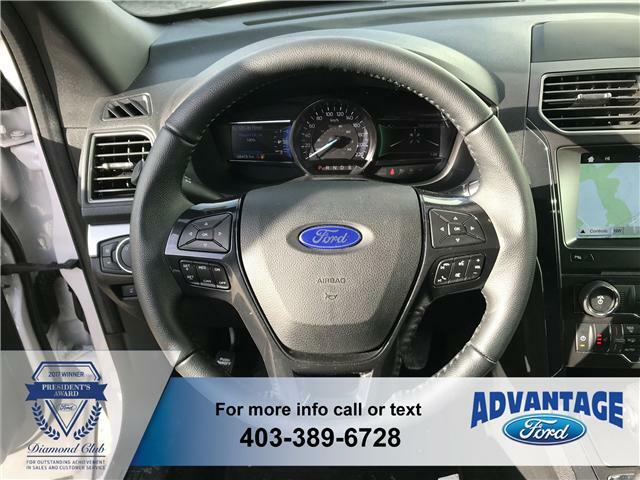 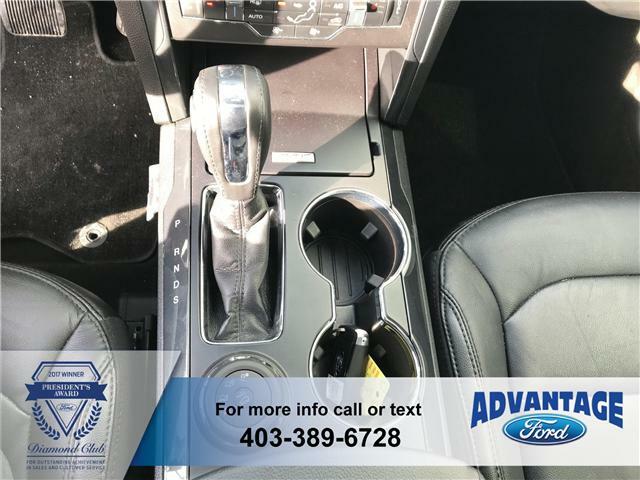 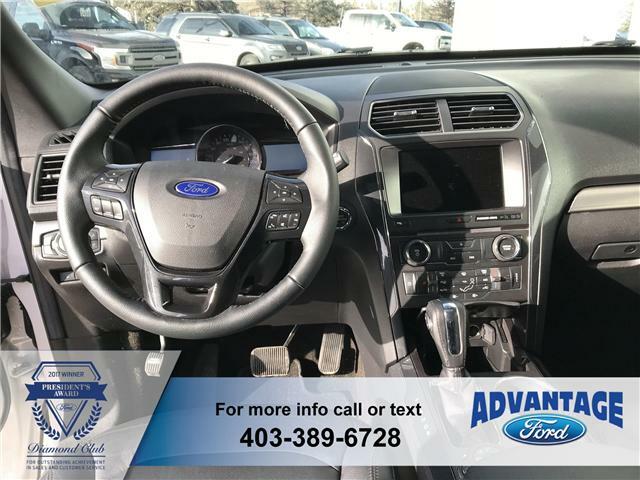 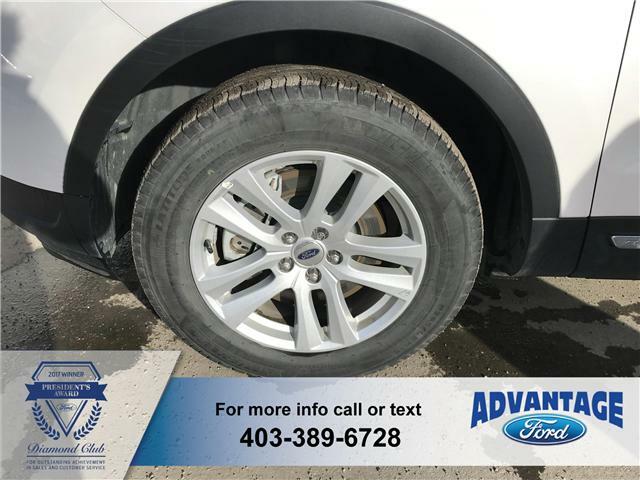 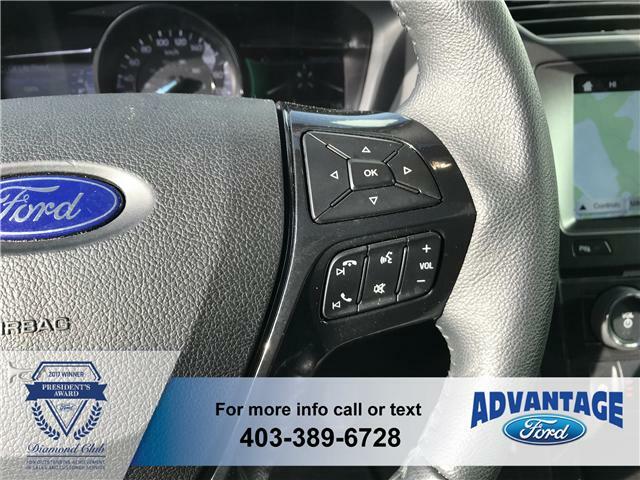 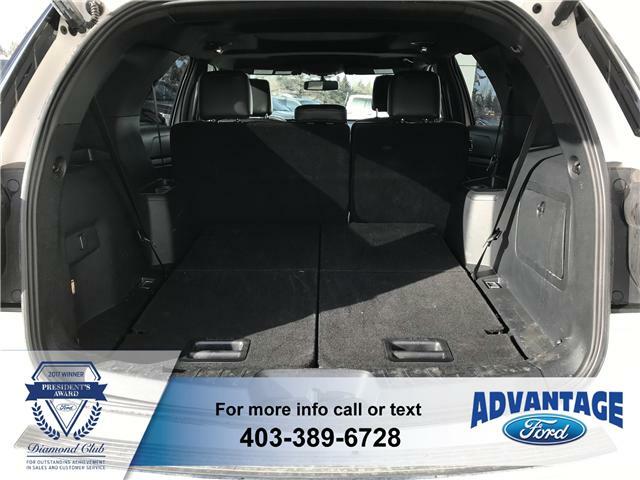 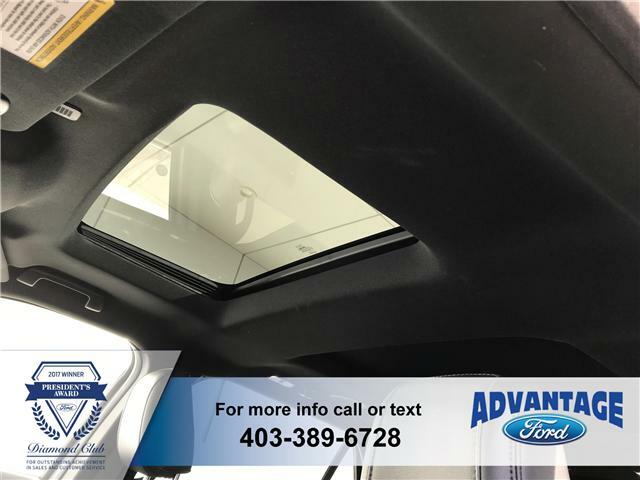 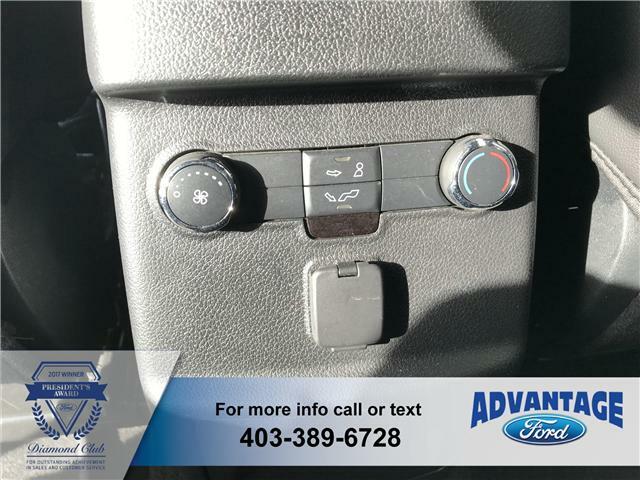 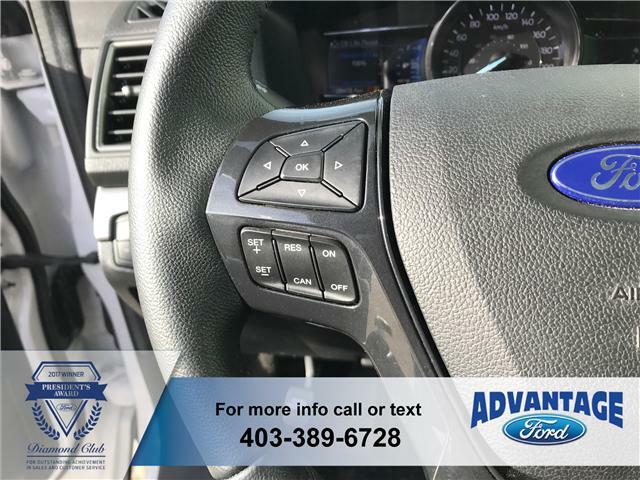 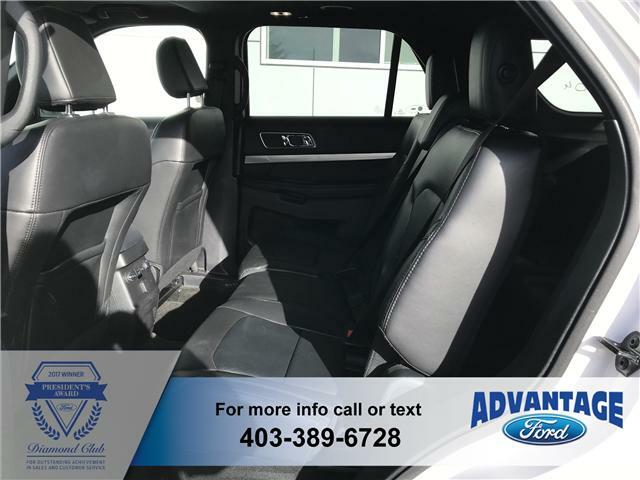 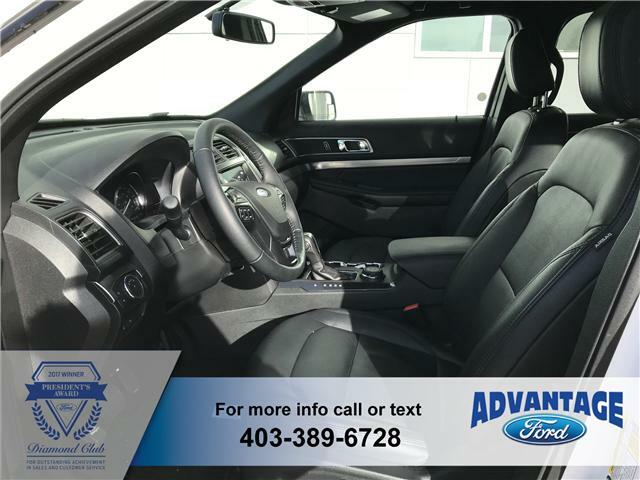 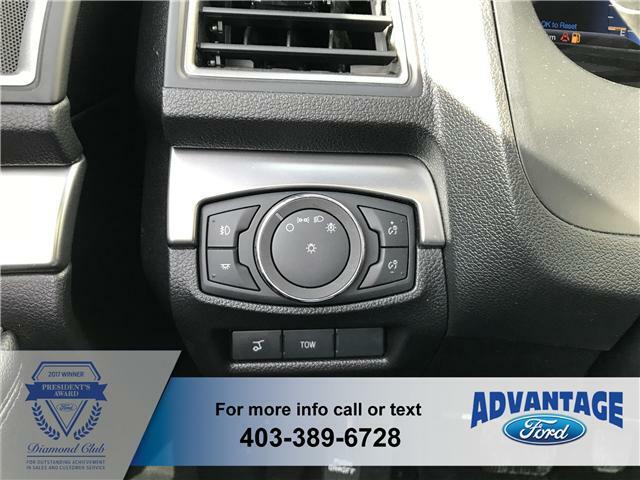 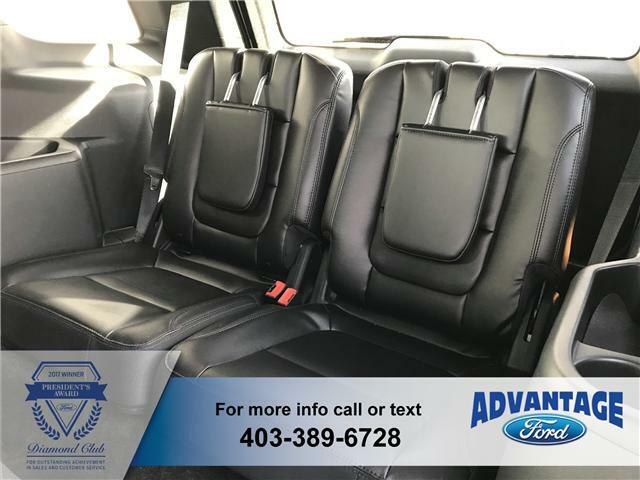 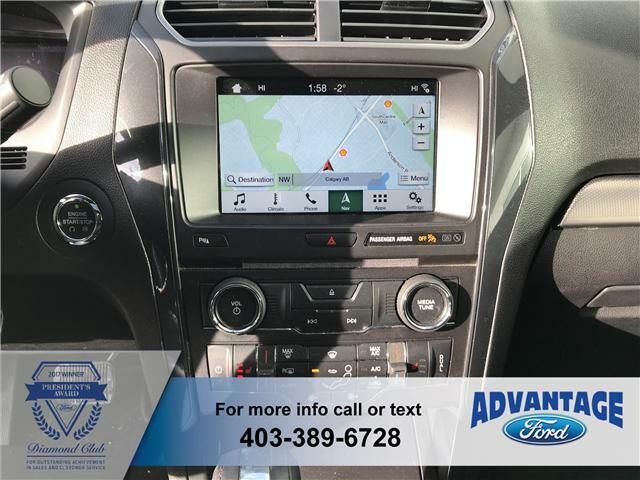 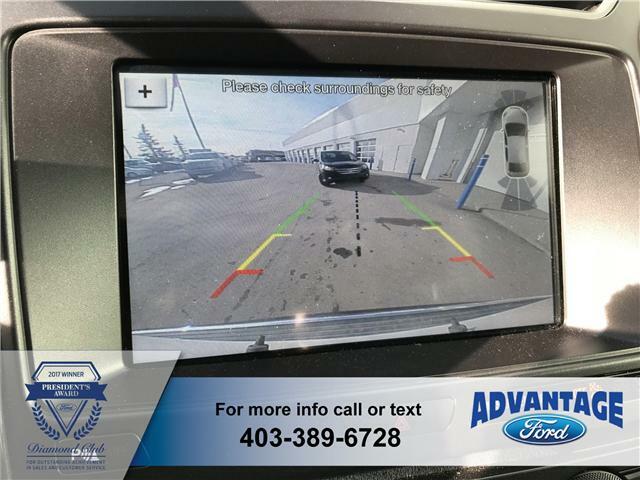 This 4WD XLT comes equipped with heated leather seats, reverse camera and sensors, SYNC3 / SYNC Connect, twin panel moonroof, Clas III trailer tow, universal garage door opener, dual-zone electronic A/C, leather steering wheel and more! 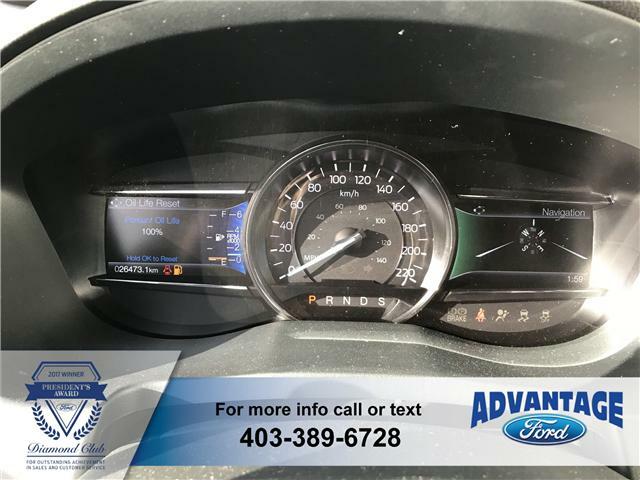 As a previous rental vehicle it has just under 27K on the clock.